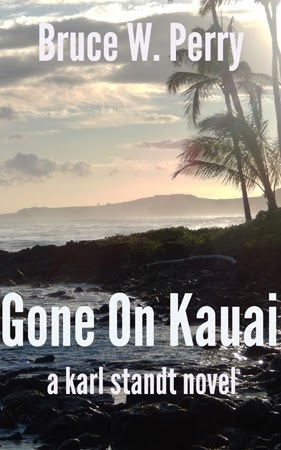 The new Karl Standt crime novel Gone On Kauai. 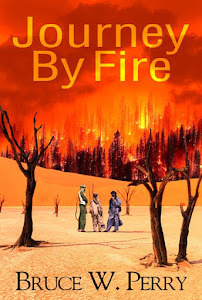 Here is a synopsis of this fiction book. 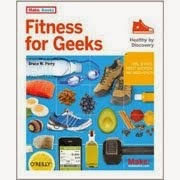 All the rest of my books on iTunes, including Fitness For Geeks.